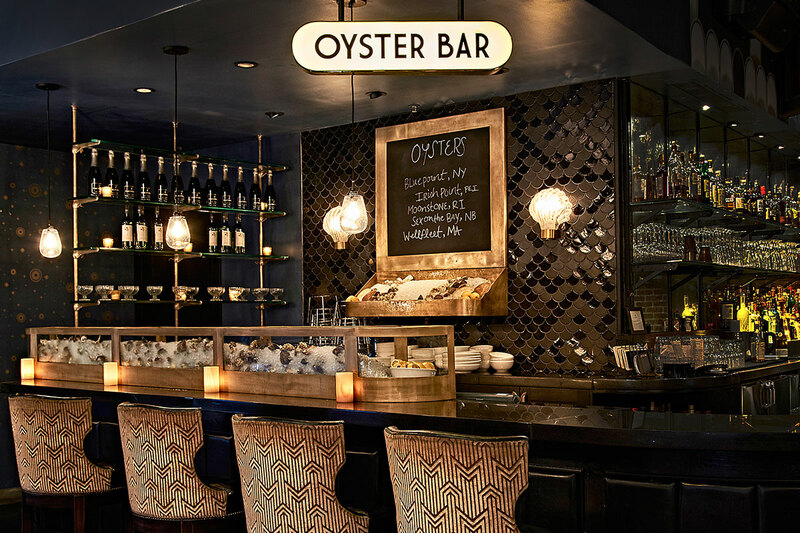 It’s always low tide with a spritz of salt air at the Roxy Oyster Bar, an intimate raw bar with a musical twist. 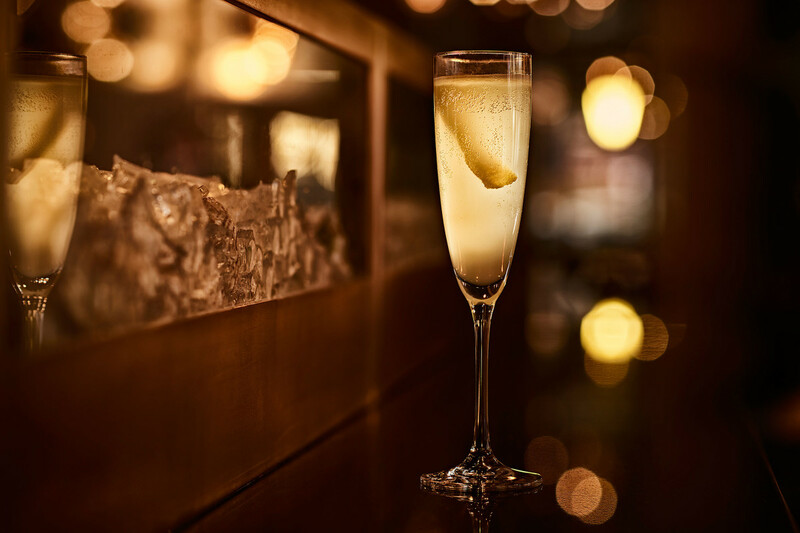 Executive Chef Julie Farias invites you to pull up a bar stool, order The Lola cocktail and see what’s on ice. 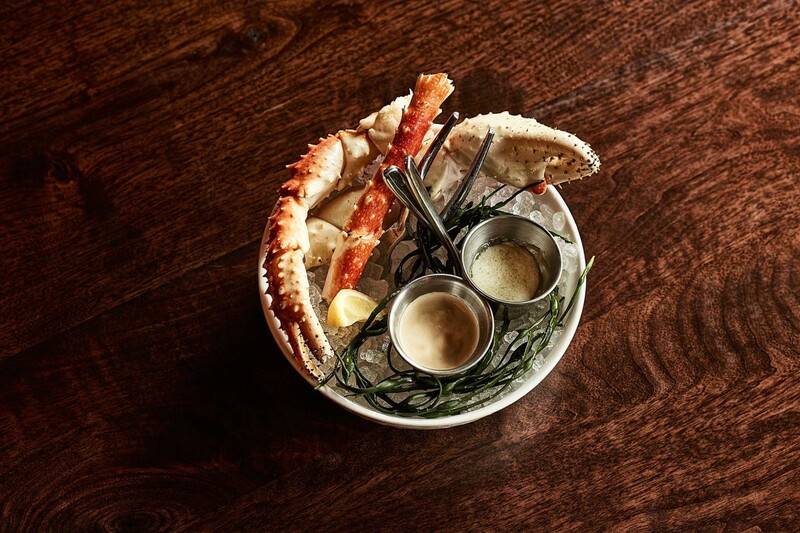 The menu is a quintessential mélange of East-coast fare, all delivered daily and sourced from local waters such as Narragansett Bay, NJ and Olde Salts, VA. And like any bivalve joint worth its sea salt, the staff shucks everything to order. 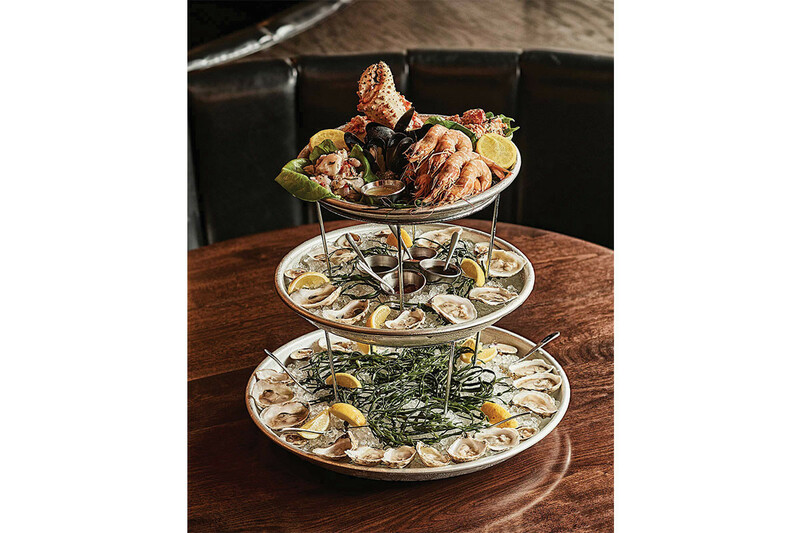 For those traveling with a larger crew, dive into a three-tier plateau that promises the freshest of oysters, clams, ceviche, mussels, crab, prawns and lobster. 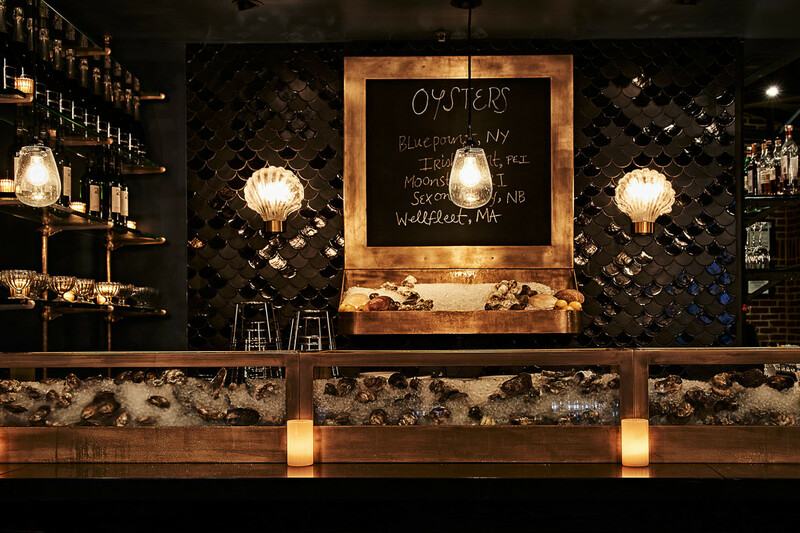 Come on in – this little slice of Cape Cod below Canal is breezy and boozy with beats to boot.